Nina Deedra Beaded Pump $118 Free US shipping AND returns! 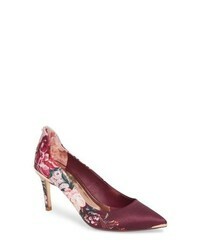 Ted Baker London Kawaap 2 Pump $194 Free US shipping AND returns! 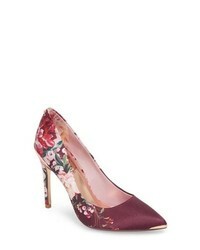 Ted Baker London Pump $194 Free US shipping AND returns! Nina Tonya Pointy Toe Pump $55 $88 Free US shipping AND returns! JEWEL BADGLEY MI... Jazmine Pump $108 Free US shipping AND returns! 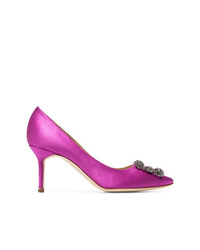 Marni Pink Slingback 60 Satin Pumps $494 $617 Free US Shipping! 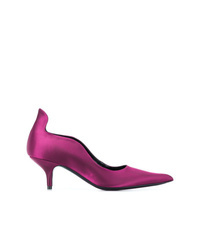 Calvin Klein 205... Elevated Heel Pumps $758 Free US Shipping! 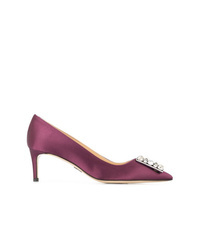 Paul Andrew Embellished Toe Pumps $1,729 Free US Shipping! Manolo Blahnik Pink Hangisi 70 Detail Satin Shoes $1,115 Free US Shipping!